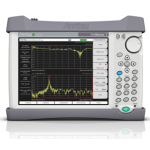 Anritsu's latest generation of handheld spectrum analyzers includes the MS2726C Spectrum Master. Thi..
• 9 kHz to 9/14/20/26.5/32/43.5/54 GHz • DANL: -164 dBm (with preamp) • TOI: +20 dBm (typical) • .. 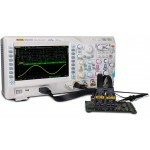 Compact Handheld Spectrum Analyzer • Spectrum Analyzer: 9 kHz – 3 GHz • Interference Analyzer with.. 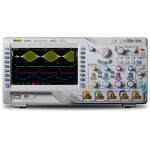 Compact Handheld Spectrum Analyzer • Spectrum Analyzer: 9 kHz – 4 GHz • Interference Analyzer with.. 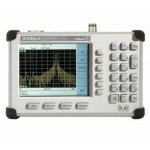 Compact Handheld Spectrum Analyzer • Spectrum Analyzer: 9 kHz – 6 GHz • Interference Analyzer with.. 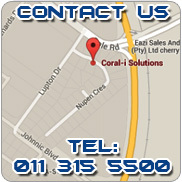 Spectrum Master Highlights •Frequency Ranges: 9 kHz to 9 GHz, 13 GHz, 20 GHz, 32 GHz and 43 GHz •I.. 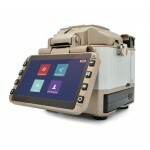 The Spectrum Master MS2760A is an ultra-portable, millimeter wave spectrum analyzer that can be used.. 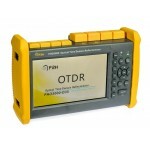 The DSA1030 series is an economic spectrum analyzer, ideal for general purpose benchtop and field ap..
High quality spectrum analyzer from 100kHz to 500MHz DSA705 freq. range. High q..
High quality spectrum analyzer from 100kHz to 1GHz DSA710 freq. range. High qua..
• 9 kHz to 1.5, 3.2, or 7.5 GHz Frequency Range • Displayed Average Noise Level (DANL) normalized t..
9 kHz to 1.5 GHz Frequency Range Typical -135 dBm Displayed Average Noise Level (DANL) -8..
• 9 kHz to 3.2 or 6.5 GHz Frequency Range • 10.1” Capacitive touchscreen display • Displayed Avera..